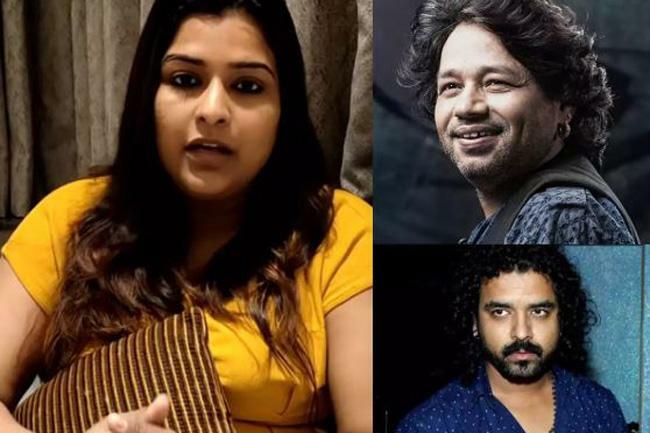 Probashbangla24 online Desk : Sona Mohapatra is a renowned name in the music industry and after she revealed that Kailash Kher misbehaved with her and accused him of sexual misconduct, the media and Kher’s fans went for a toss after such revelations. Now, another singer has taken inspiration from the ongoing #MeToo movement in India and has accused Kailash Kher as well as music director Toshi of sexual harassment. In a video that she released talking about her experience in detail, she said that Kailash Kher used to message her inappropriately and also forced her to meet him alone as he wanted to ‘love’ her, reports the filmfare.com. The singer also said that when she got in touch music director Toshi and asked him to give her a chance to record a song. He called her to his place and touched her thighs inappropriately. He lied about his other friends also being at his place, while the whole flat was empty when she entered and he was drunk. Well, we hope the truth triumphs after such intense confessions.